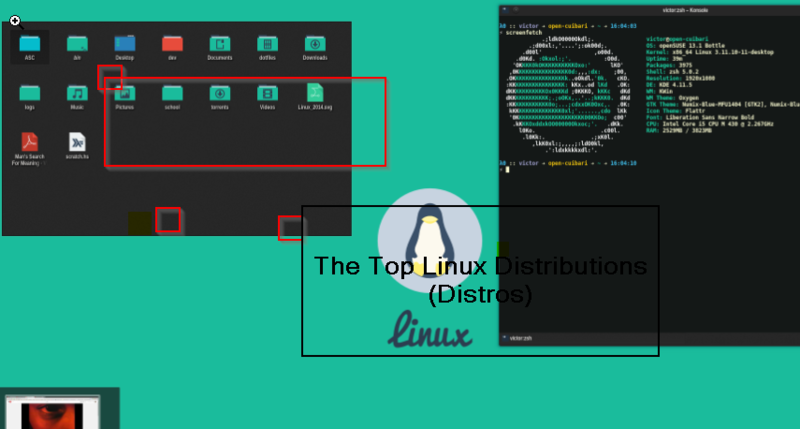 Linux is mostly known with its distributions or distros but the reality is that Linux is just a kernel or core of the operating system. 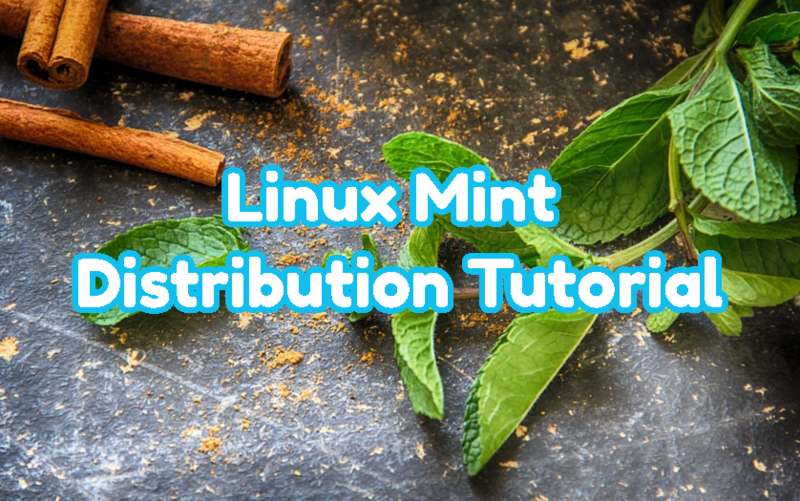 All user space and some of the operating space related tools are provided by distributions. 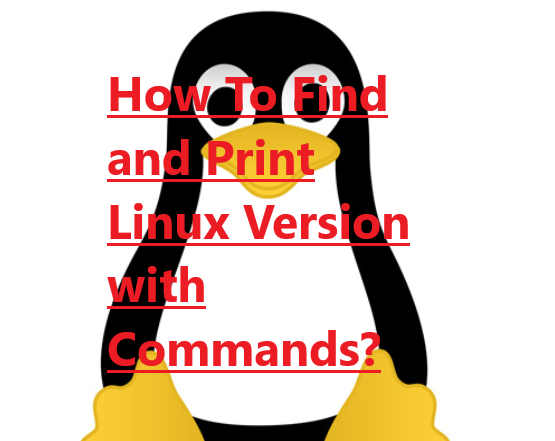 How To Check, Show and Print Linux Version with Commands?